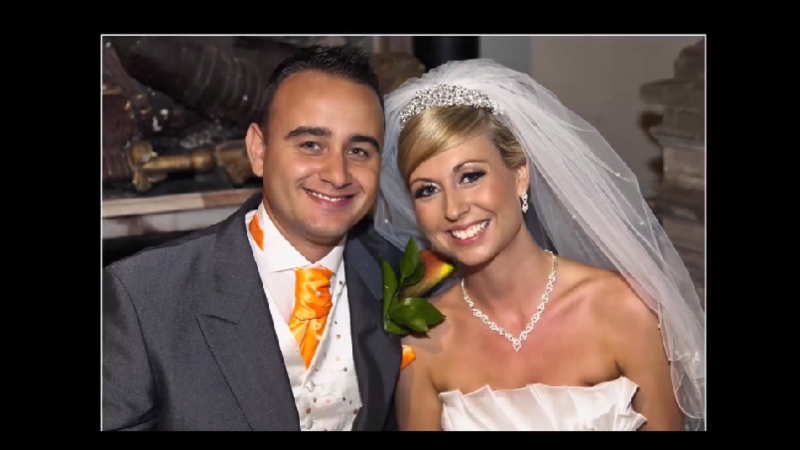 ﻿ Wedding photographers Newport video photographer nick fowler LSWPP. Wedding, event & commercial photography, based in Newport, Gwent, South Wales. Wedding photographers based in Newport, Gwent, South Wales. Join our recent happy couples, as they celebrate their BIG day at St Woolos Cathedral and later in Cardiff Bay.